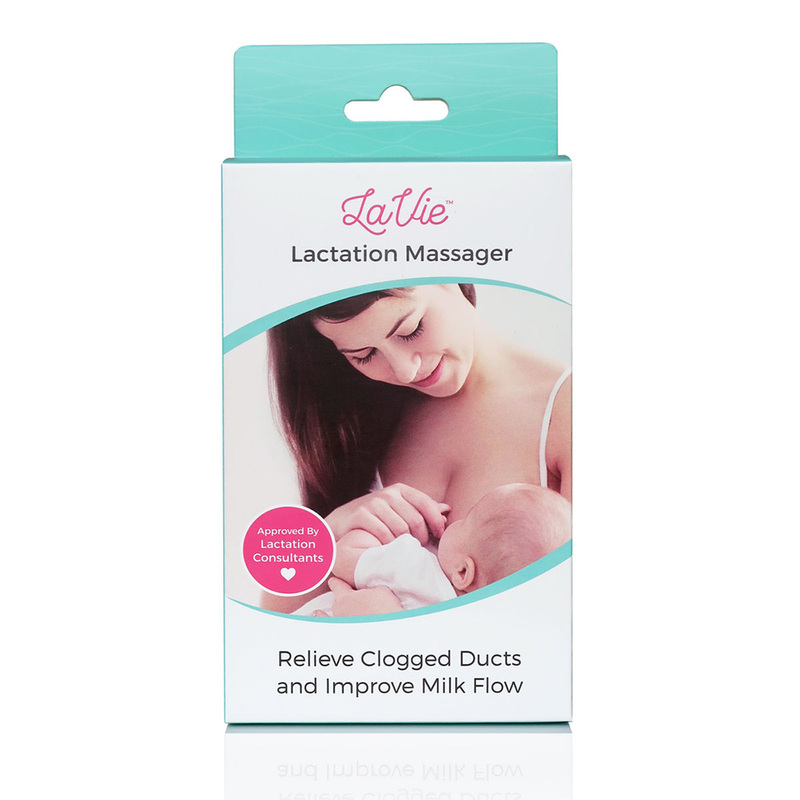 An essential tool for any nursing mother, the LaVie Lactation Massager is a milk expression aid to help improve & restore your milk flow. 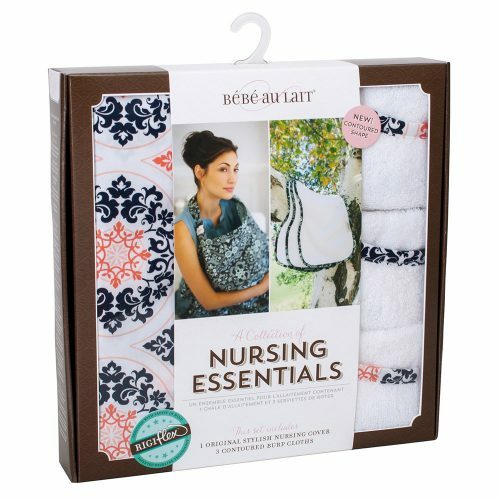 It can also be used to help reduce the pain associated with engorgement, blocked ducts, and other breastfeeding issues. Relieve Clogged Ducts and Improve Milk Flow! 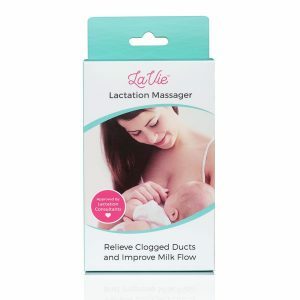 The LaVie Lactation Massager is a must-have tool for every breastfeeding and pumping mother. The LaVie massager can help relieve pain, restore your flow, and reduce the pain commonly caused by engorgement, blocked ducts, and other breastfeeding issues. The unique shape of the LaVie massager combined with multiple vibration modes make it the perfect tool to help restore your milk flow. 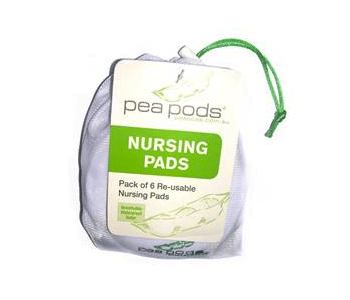 It is compact and portable and can even be used while in the shower. Use the wide side of the massager to stimulate the breast and improve letdown. This will also soften the breast to allow for easier latching.